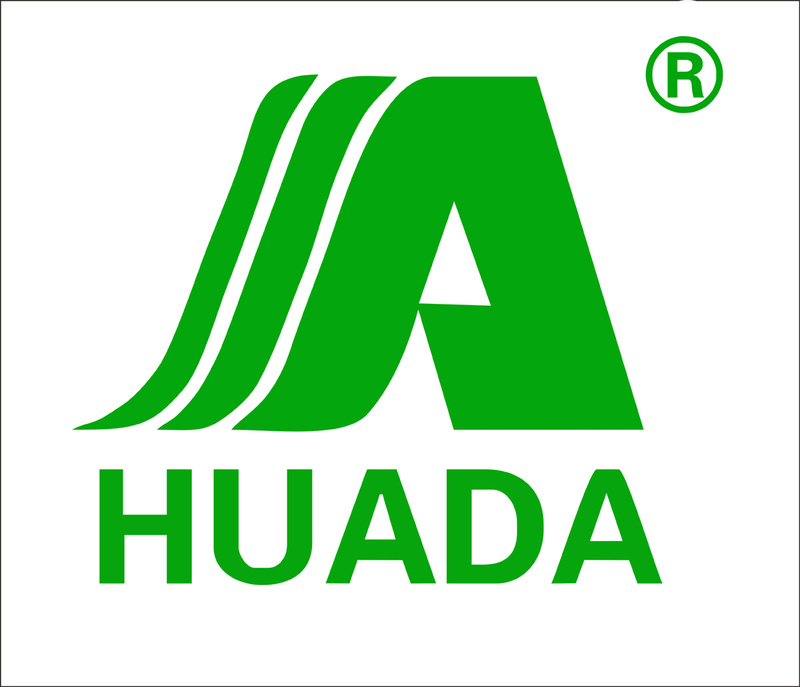 more than 10 years expert experience; we obtain the capacity of accomplishing the whole chain from material supply,manufacture to the export of the products and final after sales service indenpendently; Jiujiang Huada Medical Dressing Co., Ltd. is a powerful company which has rich experience and strong financial support in medical dressing field. Our company is located in Gongqing City nearby Poyang River and enjoys beautiful scenery. Our company is mainly engaged in the manufacture and export of Medical Dressing products, disposable non-woven products and medical equipment. Our company has developed into a group company with our own factory and trading companies.